Argentina and abroad and devoted to their patients. 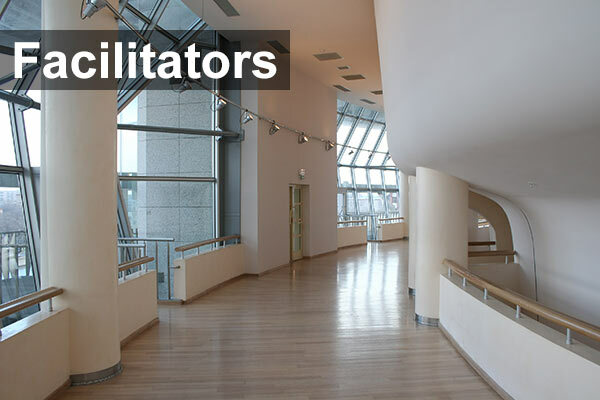 accommodation and comfort during hospitalization. Argentina is one of the most important destinations for medical tourism. 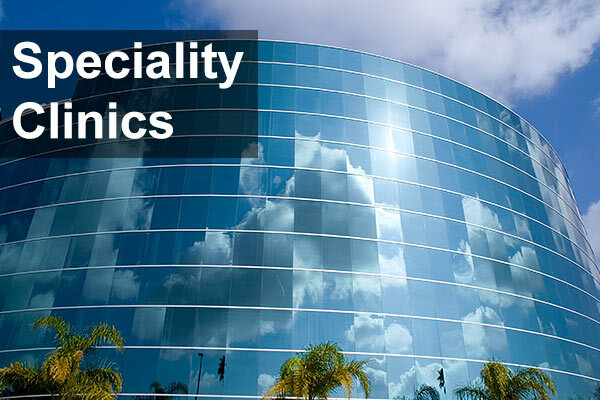 It is the place where you will find well-known health care professionals, state-of-the-art technology, personalized patient care, comfort and unique tourist attractions. Medicina Argentina was organized as a result of the initiative sponsored by INPROTUR with the purposes of offering healthcare in Argentina: highly-specialized skills of physicians, scientists and technical staff and at the same time making available Argentina as a medical tourism spot. Hospitals and clinics are staffed with highly trained professionals who have acquired their experience in Argentina and abroad and are devoted to their patients, backed by research and development. All physicians are widely experienced in different areas, which assures success for the patients: this is the main reason for many people to select Argentine doctors when undergoing surgery or health treatments. As a result of investments in technical innovations the organizations which are part of Medicina Argentina / Argentine Healthcare are able to offer patients comprehensive specialized services. State-of-the-art equipment and modern medical equipment are available at all times to support accurate and precise diagnosis or plan surgery. 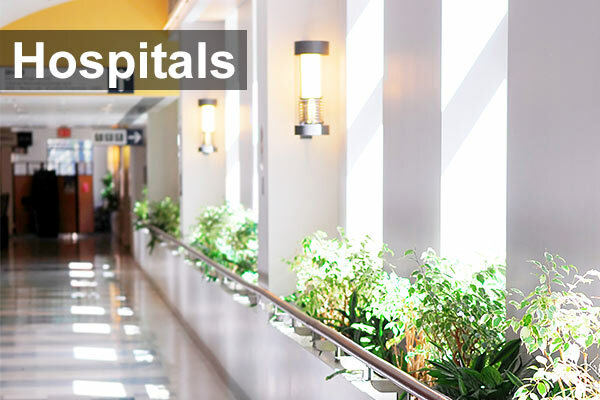 Clinics and hospitals offer high quality accommodation and comfort during hospitalization. 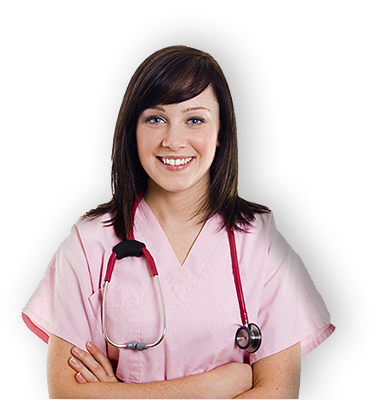 Personalized patient care is offered round the clock. Argentina offers a large variety of outstanding tourist and cultural attractions. There are many different landscapes, beaches, the delta of the Parana river, the Patagonia, the northwestern mountain region, the Iguazu waterfalls and many other exotic places to be visited and explored. There are boutique luxury hotels and first-rate international hotel chains. The food is superb and there are many shows and entertainments offered every evening.